הפדסטל 2-75 מבית Sachtler הינו פדסטל מקצועי ומודרני המתאים למצלמות שידור ועבודה באולפן בעיקר. ה2-75 הוא נוח לשימוש עם אפשרות חיבור Quickfix אשר חוסכת את השימוש בברגים. הפדסטל יושב על דולי מתכוונן ונוח לשימוש, ה-2-75 בעל משקל יחסי נמוך כאשר במקביל הוא בעל אפשרות ייצוב מקסימלית. 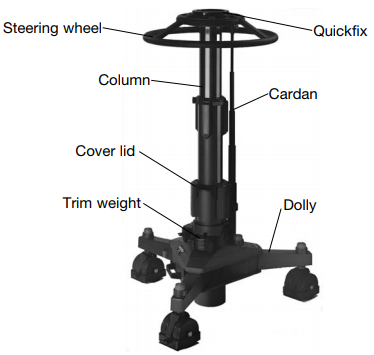 The modular design of the pedestals means that the steering wheel, column and dolly form three easily portable lightweight components which can be assembled in seconds without tools. The crab-and-steer function enables simple maneuvering with defined rolling turns. A small steering wheel is available and can even be used with a teleprompter. 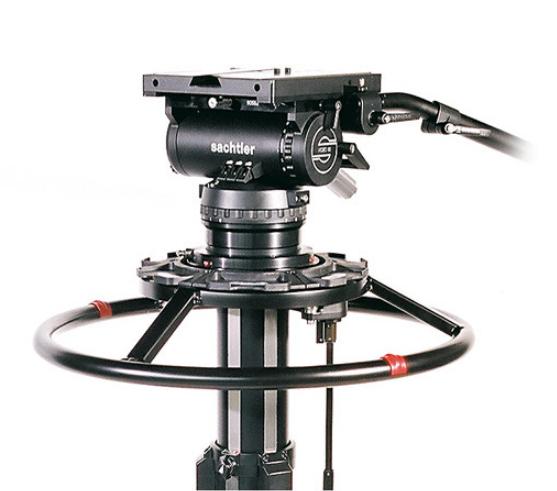 A column lock and Sachtler Quickfix mount are offered for fast changes of the fluid head. The pedestal offers safe air charging with pressure relief valves. The air charging feature saves on fluid pneumatic costs and can be done with a hand pump or compressor. The Vario dolly works well for applications concerning narrow passage and portability. 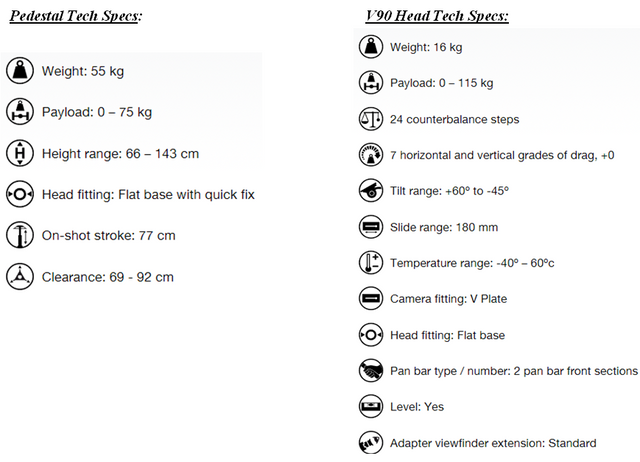 Our Pedestal comes with V90 Sachtler Head which is studio professional Video 90 FB that can hold up to 115 kg. With a connection thread for a teleprompter mount and Quickfix attachment, the reliable fluid head is right at home in television studios and in the field of outside broadcasting.